2015: Short film Maul is now on Vimeo! MAY 2014: Short film Maul playing Wairoa Maori Film Festival. 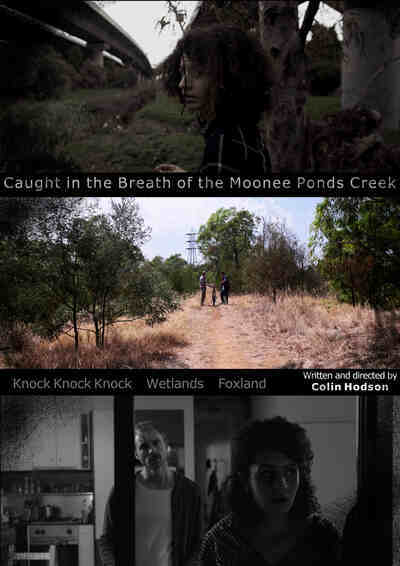 JULY/AUGUST 2013: Short film Maul playing Melbourne International Film Festival, New Zealand International Film Festival.